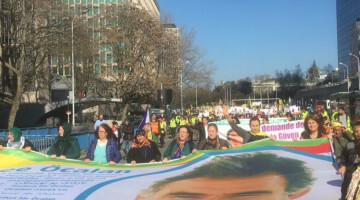 Aydemir joined the hunger strike resistance led by DTK co-chair and HDP Hakkari MP Leyla Güven who is demanding the end of isolation of Kurdish People's Leader Abdullah Öcalan. 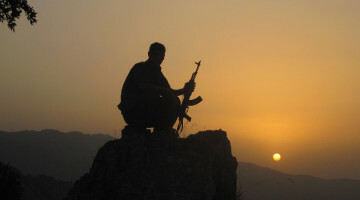 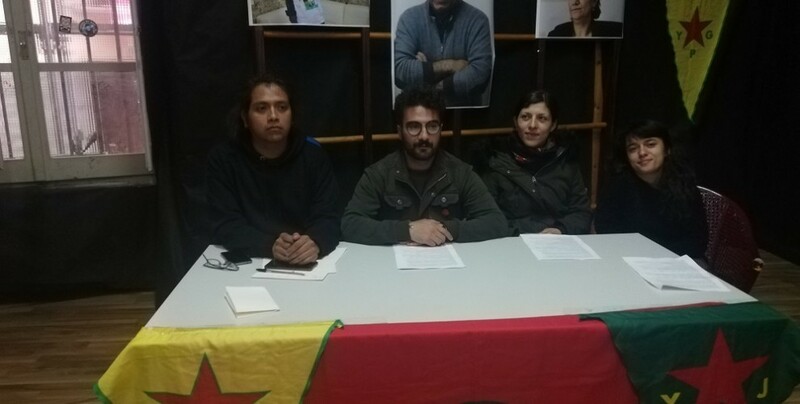 Kurdish activist Erol Aydemir, who lives in Cagliari on the island of Sardinia went on hunger strike on Newroz day. 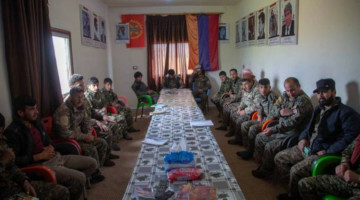 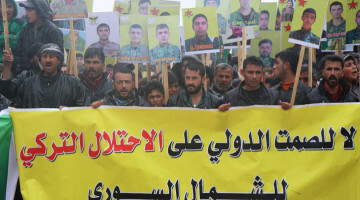 Aydemir paid tribute in a written statement to internationalist fighter Lorenzo Orsetti who fell martyr earlier this week while fighting DAESH mercenaries in Deir ez-Zor. 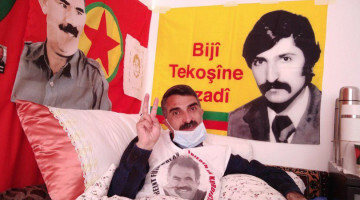 The Kurdish activist also commended Zülküf Gezen, the political prisoner who ended his life in Tekirdag jail. 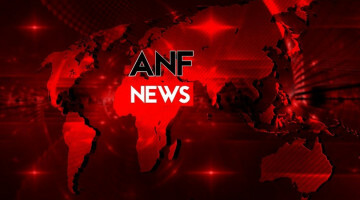 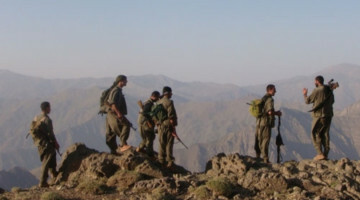 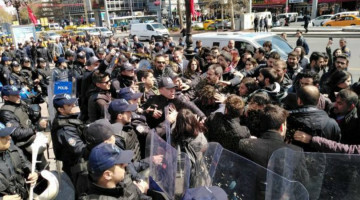 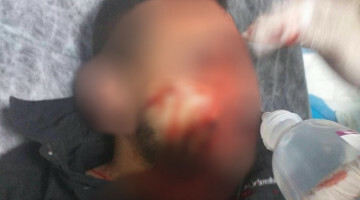 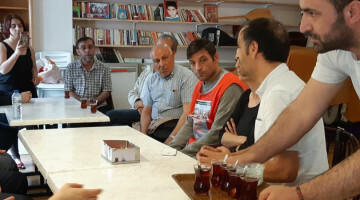 The resistance action carried out by Mazlum Doğan, said Aydemir, was renewed with the hunger strike resistance and Gezen's action. 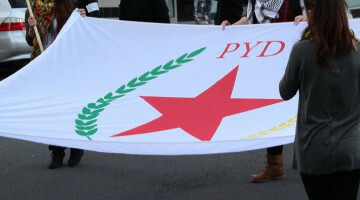 Aydemir ended his statement underlining the historic resistance led by Leyla Güven.